Contact a KIOSK Representative for more information on our world-class security kiosk solutions today. Alutiiq / Citi / Inaami (Mexico’s National Immigration Institute). 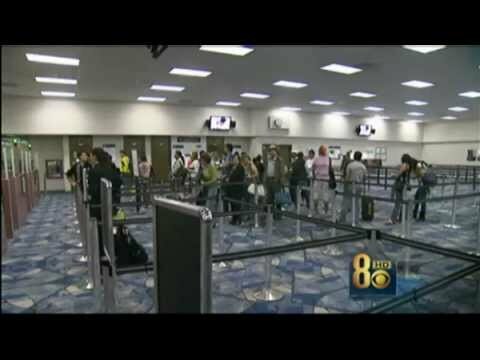 The eGater Biometric Border Control Solution (BBCS) platform is similar in purpose to the US Trusted Traveler program, enabling passengers an expedited customs experience. It streamlines a traveler’s entrance and verification with self-service immigration processing that offers mutual benefits, such as lower wait times and minimal interaction with Immigration and Customs authorities. This biometric solution offers the Government or Agency a secure and reliable method for validating the traveler’s identity and documentation, while improving the traveler’s overall airport experience. KIOSK provided Enrollment kiosks for agents to interactively enroll travelers in their border crossing system. Verification and migratory kiosks were provided for post-enrollment processing for repeat travelers. 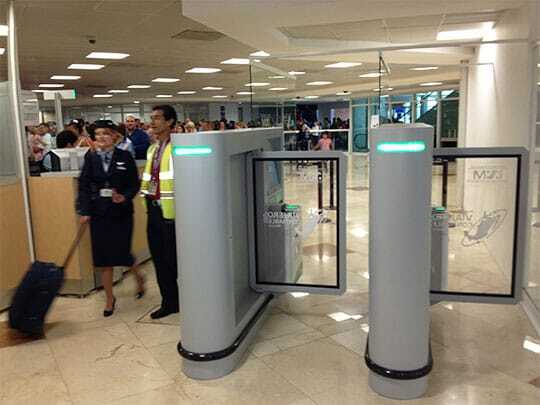 The E-gate passage kiosks provide secure gate entry. BIOMETRIC HARDWARE: Customized kiosks for border and biometric control and management, separated into different types: Enrollment, Verification/eGate, Production, etc. May include biometric smartcards and printed forms (Immigration and/or Customs). DATA SYNCHRONIZATION: Easily synchronizes biometric and biographic data (on and off-line), with high reliability and performance. STOCK MANAGER AND REPORTS: System that includes management and tracking of biometric cards consumables. Also allows the visualization of information reports. INFORMATION EXCHANGE: System capable of exchanging information between different agencies (based on industry standards). Unisys – The U.S. Department of Homeland Security Customs and Border Protection implemented a solution to increase pedestrian traffic speed across the U.S. / Mexico border. 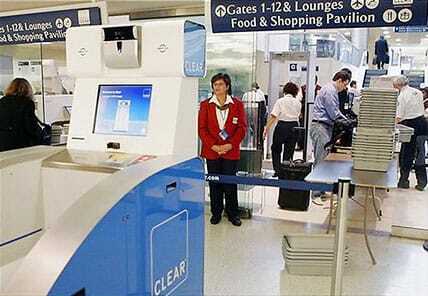 Unisys and KIOSK Information Systems developed and installed 134 kiosks at 22 border locations. Creating multi-generation solutions with these expert Government partners has positioned KIOSK as a leader in OEM Airport Security solutions. Clients with new custom platform requirements leverage this experience to substantially reduce both development costs and time to market. As self-service solutions become widely used in the security industry, it’s important to work with a company that has years of experience with these complex designs. Scroll down to view our security solution galleries and access our brochures and videos. KIOSK Representatives are available for consultations and to provide you with a quote on your integration needs. To meet the high-volume processing demand required in airport security solutions, KIOSK carefully recommends only the most reliable processing components. KIOSK integrates highly reliable components, to enable our clients to meet the rigorous records management involved in border security solutions. EZ Access navigation pads provide a highly tactile interface that improves accessibility, making audio navigation and selection of screen-based menus possible. These pads are paired with a compliant host application featuring synthesized or recorded human voice audio-tags.